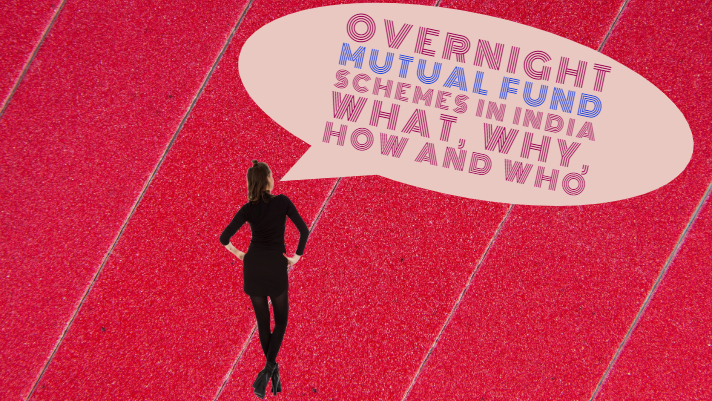 There are various types of mutual fund schemes; here in this article, we will learn the basic and common types of schemes. 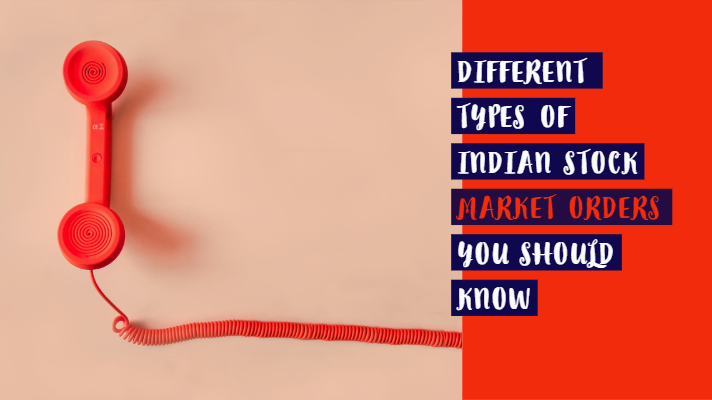 These schemes are categorized based on their utility and features. An open-ended Mutual Fund generally available for subscription and one can redeem them anytime. It is available for subscription for the whole year. These funds do not have any fixed maturity date, an investor can buy these mutual fund scheme based on its NAV related price. Liquidity is the key feature of an open-ended fund. 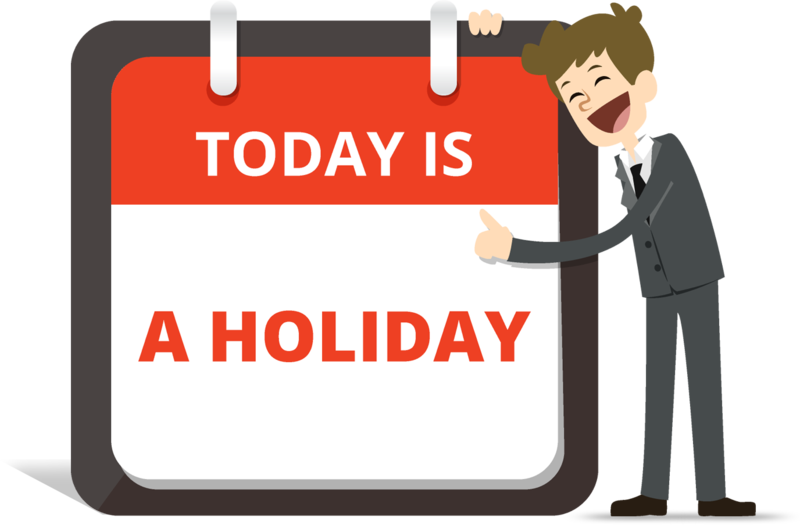 A close-ended fund has a predefined maturity period of 3 years 6 years. 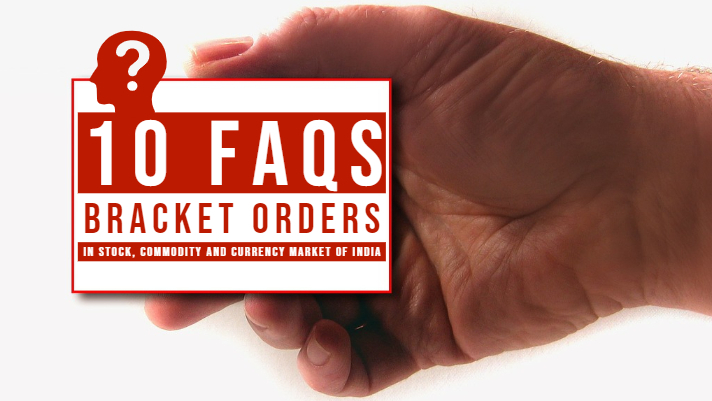 These funds are generally open for subscription for specified time duration and this time period is defined at the time of launch of this scheme. 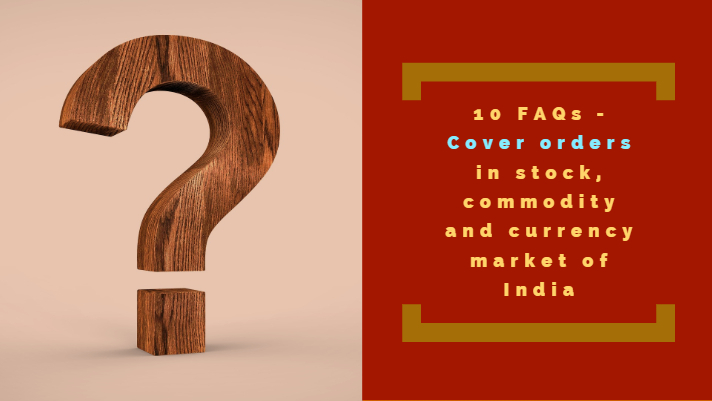 These mutual fund schemes are listed on a recognized stock exchange. Interval funds are the combination of Open-ended and close-ended funds. These funds may trade on the stock exchange and open for sale and redemption at predetermined intervals on the prevailing NAV. You can also call equity fund as growth funds. These funds invest a major portion of the fund in equity. Also, the purpose of investing these funds to grow the long-term capital. Whenever investor buys shares of an equity mutual fund, the investor becomes a partial owner of each security contained in your portfolio. In equity fund or growth fund, they invest 60-65% of its funds in the stock market or securities belonging to the stock market. 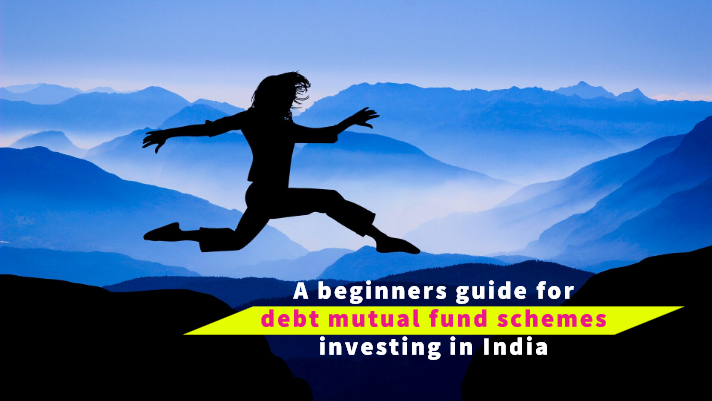 Such mutual fund schemes are best for the investors those have a long-term goal and high-risk appetite. The other name of income fund is debt funds. Income funds generally invest in debt securities such as bonds, corporate debentures, Government Securities and money market instruments. These funds invest 60-65% of its funds in fixed income securities. Income funds are low-risk funds and a good source of stable income with the preservation of capital. This fund is best suited for the investors the main purpose of this fund is to save capital with moderate growth. When you choose a Balanced fund scheme, the fund manager put your money in both of the instruments. 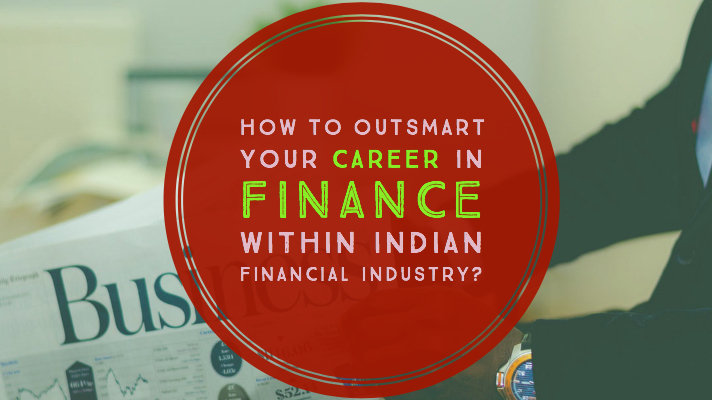 Both instruments mean equities and fixed income instruments. 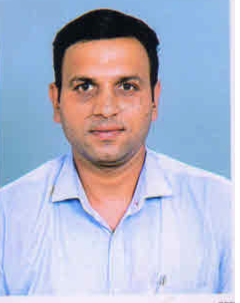 This mutual fund scheme provides both stable return and grows the capital of investors. These funds allocate the fund in equities and fixed income securities in the ratio of 60:40; 60% in equity and 40% in fixed income securities. 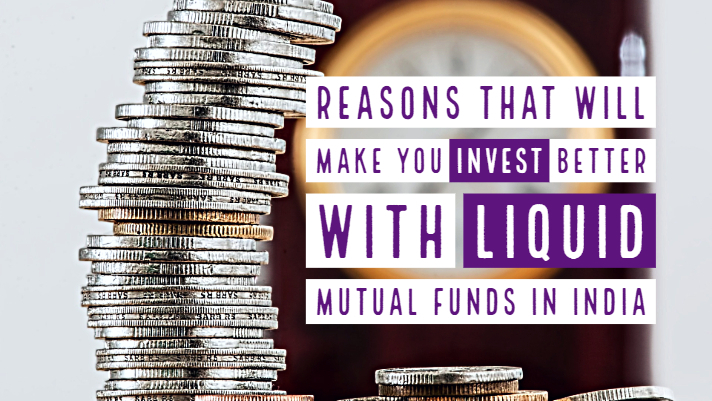 Money market funds also known as liquid funds. 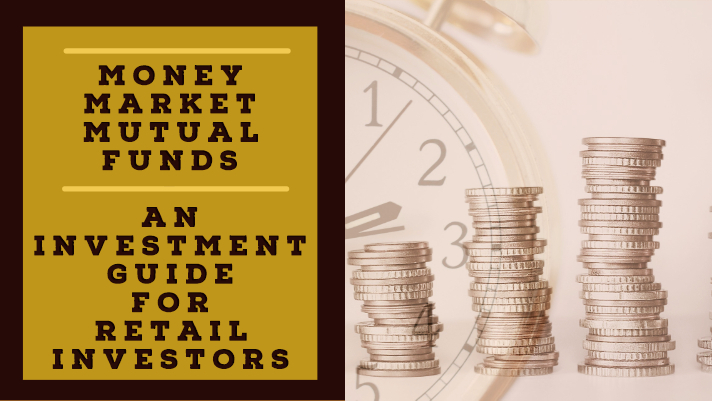 These funds invest in safer short-term instruments like Treasury Bills (T-Bills); Certificates of Deposit (CD) and Commercial Paper (CP) for a period of fewer than 91 days. The objective of Money Market funds is to provide easy liquidity, preserve the capital and moderate income. These funds are good for Corporates as well as individual investors. Guilt funds invest exclusively in government securities, although these funds carry no credit risk they carry the interest rate risk. These mutual fund schemes are safer as they invest in Government securities. 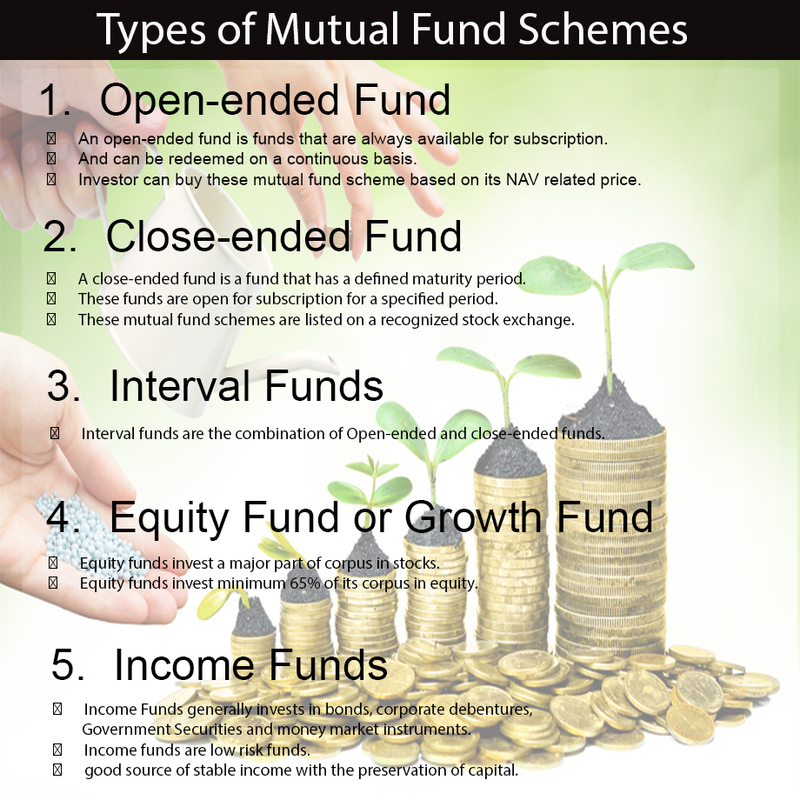 There are three types of mutual funds. Equity mutual funds primarily invest in stocks or shares of companies. The primary objective of this type of mutual fund is wealth creation. Income or Bond Mutual Funds involve lending money to a bond issuer in return for timely interest payments. These are safer investments and the prime goal is income generation. Hybrid funds invest in both stock/equity mutual funds as well as fixed income mutual funds. 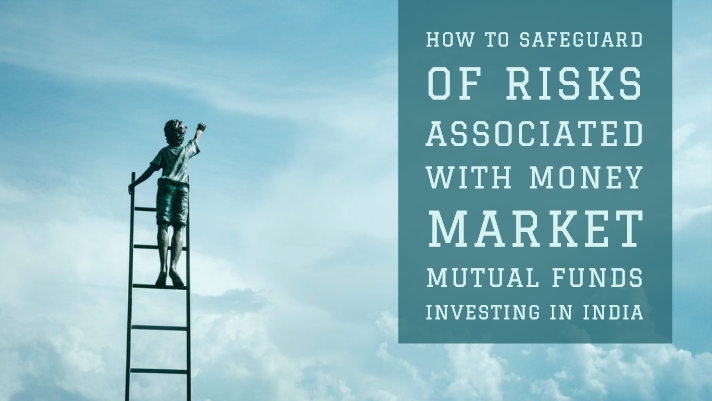 Your choice of mutual fund scheme depends on your financial goals for investment and your risk profile, i.e., the risks that you are willing to take during investment.